Plain and simple, weddings can get rather costly pretty quickly. Whether your big day is being held at a venue or another location, there are many ways to save money on a wedding. Check out a few ideas on how to cut some of the costs. If save-the-date mailers are not a top priority on your wedding to-do list, save money on paper reminders and a photographer. Consider emailing save-the-dates to guests instead. As many people are already on their mobile device or computer anyway, they can easily save and flag your special day to remind themselves. 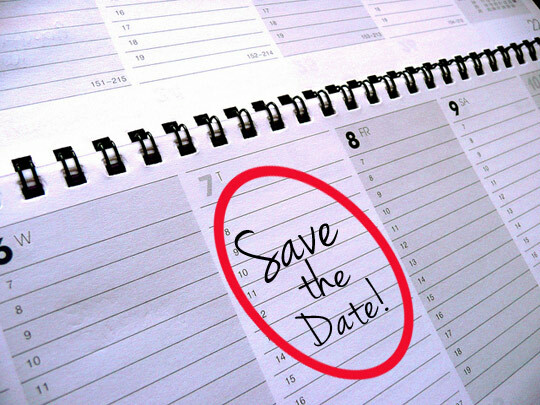 When planning a weekend wedding, Sunday or Friday is less expensive than Saturday. 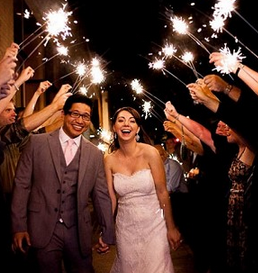 Simply by switching the day, thousands of dollars can be saved at many venues. In addition, while it is less common, having a wedding during the week (after work) can be convenient if guests can then take the next day off. Save on flowers by using more greenery during the big day. Placing lights on shrubbery and other plants can jazz up an aisle or another walkway. If flowers are a must, consider doing research on flower prices and comparisons. 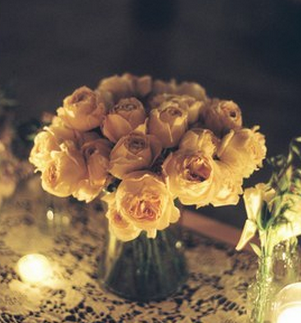 For example, peonies are actually on average about five times more expensive than roses. 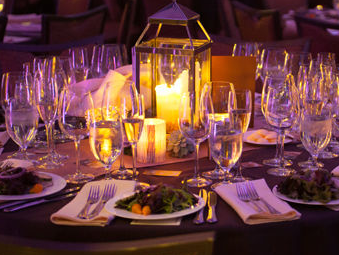 If you can go without a catered meal, and don’t want to choose between which two or three entrée selections you may be offered by a venue, opt for your own selection instead. Consider displaying appetizers or small bites for guests to help themselves. This way, there will most likely be more of a variety and more of a chance for everyone to socialize with one another. If hosting a reception at the same location as the wedding, take into consideration how much savings can be attained with skillful seating arrangements. For example, incorporating larger tables that sit more people can save on the amount spent on tablecloths, centerpieces and more items that are usually incorporated on a reception table. Many creative routes can be taken to save money on the wedding cake. For example, ordering a smaller, one or two-tiered cake and then supplementing that with a bigger sheet cake for guests is one affordable alternative. Also, consider doubling the cake’s uses as wedding favors for a sweet treat to go for guests. Depending on the event location, look at the ways you can save on music. For example, use a band and DJ for both the ceremony and the reception instead of paying two fees for entertainment on the big day. Not all wedding favors need to be elaborate. Instead of lavish monogrammed items and costly thank you baskets, consider alternatives that are not only cheaper but ones that your guests will also love. 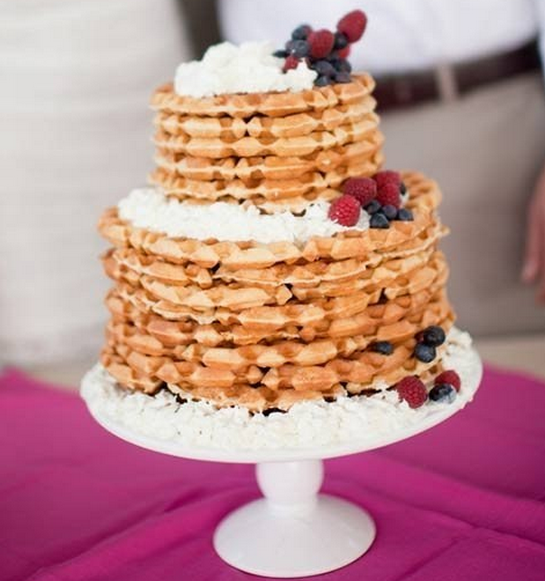 Again, consider utilizing the wedding cake as a favor or group favors by couples to lessen the amount necessary. While having a wedding venue that covers multiple aspects of the ceremony and reception planning can be very convenient, it is important to explore other options as well that may end up saving more money. Vendors can charge a large amount to host a wedding reception, whereas a restaurant may offer an individual room for deals on larger group pricing. An elaborate send off with decorations and a getaway car can also demand a chunk of change. If this isn’t at the top of your wedding priority list, look at alternatives. Instead of an elaborate limousine or classic automobile, consider having a friend drive you away from the celebration at the end of the night. In addition, save on sendoff celebrators such as confetti or sparklers by ordering them in bulk for guests to ensure that you have enough for the sendoff. There are many feasible options when it comes to saving for a wedding. By simply trimming out a few items, or finding creative alternatives or organizational improvements, your bank account can breathe a little easier leading up to the event.